Found one file extension association related to Movie Collector and 1 file format developed specifically for use with Movie Collector. 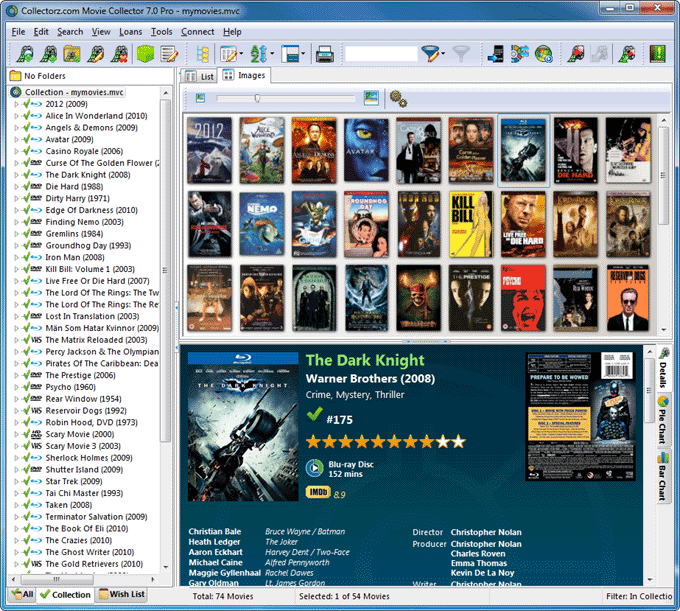 Movie Collector is movie database application used to manage user's dvd and blu-ray collections. Instantly Catalog Your DVD and Blu-Ray Collection. Just Scan the Barcode or Enter the Title... Done! Save Time. Get Organized. Make it Easy. If you need more information please contact the developers of Movie Collector (Bitz & Pixelz BV), or check out their product website.